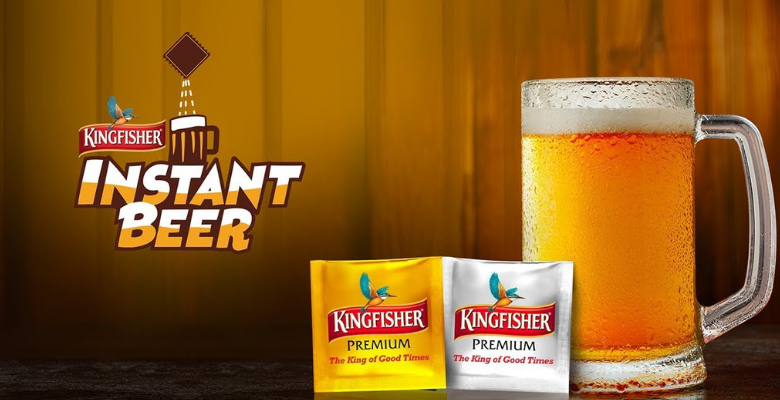 Home/Entertainment/Kingfisher just pulled off the most epic April fool prank – instant beer! 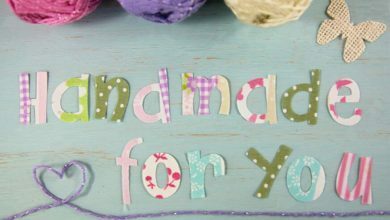 Megans World – Handmade toys with lots of love! Did not expected such type of fool making from kingfisher. Next time customers like us will be careful about the adds coming from kingfisher….